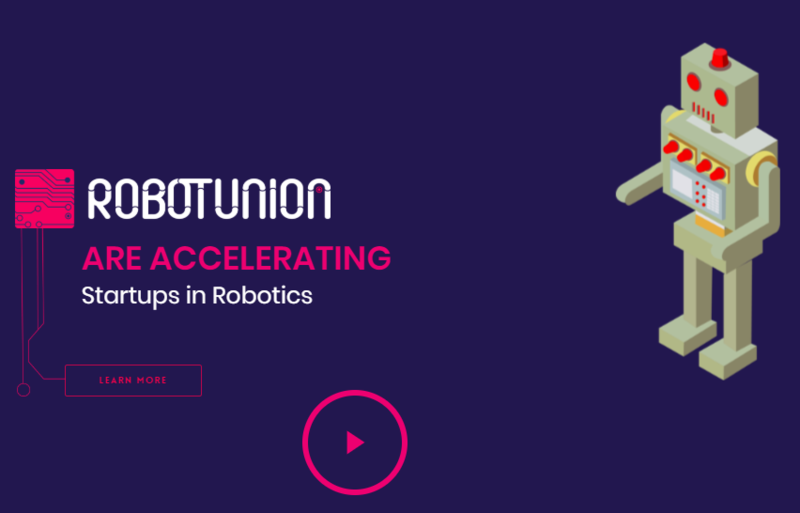 We applied for RobotUnion’s ”pan-European Robotics Acceleration program” in early july. We qualified for the first round but didn’t quite make it to the Jury Day in San Sebastian, Spain. Still it was really interesting contest and happy to be part of RobotUnion. Will try next time for sure. Onerva got also great feedback that shows that we are on the right track. Here are few comments from the recognized experts in the field of robotics. ”Great team and complete from the technical point of view.